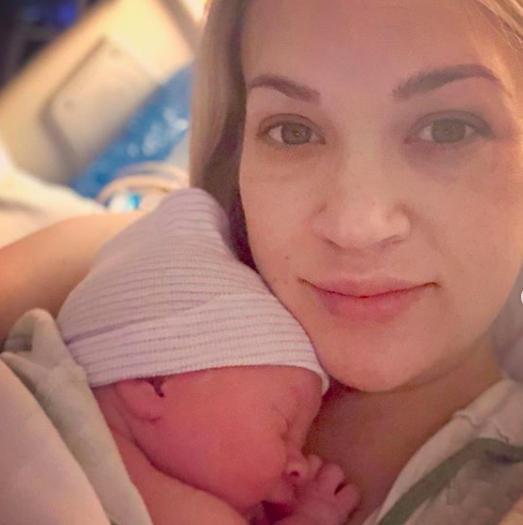 Congratulations to singer Carrie Underwood and her husband, NHL player Mike Fisher — the couple just welcomed their second child, a baby boy! Jacob joins big brother Isaiah Michael, who turns 4 in March. During the CMA Awards in November, Carrie spilled the beans about the baby’s gender while chatting about her baby-to-be with co-host Brad Paisley.